If you would like to apply to the Whitley County Tourism Board for funding for a special event, you will need to fill out the attached application and present it to the Chairperson of the Board to be placed on the Agenda prior to the regular monthly meeting. June 6, 7, 8, 2019. From Clinton, Tennessee to Richwood, Kentucky! For general information call 859-779-3005 or visit US 25 Yard Sale on Facebook. 2018 Kayaking for Kids was a great success! Check back for information on next year's event! Each year Williamsburg Tourism sponsors the Jeep Jamboree. Hundreds of Jeep enthusiasts travel to Williamsburg to enjoy the off road trails that Whitley County has to offer. Every October while the brilliant colors of the mountains are on display, Jeep riders enjoy the challenges of the off road trails and the beauty of the mountains in our area. For more information and pictures about the event, visit Williamsburg Tourism's Web Site at this link. Ben Childers has an impressive video on youtube. Click here to view. 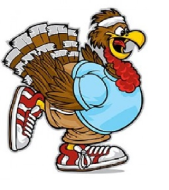 The 13th annual Turkey Trot 5K Run/Walk will be on Thanksgiving morning, November 28, 2019. All proceeds benefit the non-profit Williamsburg Shop With a Cop program. This program gives underprivileged children an opportunity to actually go out and purchase items on their Christmas wish list! Join in for an amazing race through the streets of historic Williamsburg and support this great cause. Every $100 earned allows another child the opportunity to purchase Christmas gifts they wouldn't receive without your help! Donations are also welcome! Medals and homemade desserts will be awarded to the top three age group finishers! For more information click here to visit their web site. Cumberland Falls is a photographer's paradise. It has been the Park's practice to host a photography weekend with professional photographers as mentors. Getting the perfect shot of the Falls, the Moonbow, or the trails is a photographer's dream. It is always been Whitley County Tourism's practice to sponsor and post as many photos from these events as possible. I'm sure you will agree they are impressive! Photos were submitted in 3 categories: People in Nature, Scenic, and Wet and Wild. For more information about the Cumberland Falls Cruise In and other Cumberland Valley Cruise In dates, click here to link to their web site! 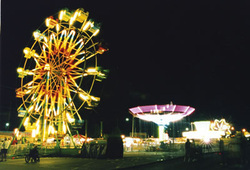 THE ARENA, located off I-75's Exit 25, brings hit artists such as Alan Jackson and premier entertainment such as the Barnum & Bailey, Ringling Brothers Circus to Southeastern Kentucky. Visit The Arena and add your name to the mailing list to receive updates on which celebrities and hit events will be headlining next. Lion's Chase is a 5K Obstacle Race that will test your resilience, strength, stamina, quick decision making skills, ability to laugh in the face of adversity, and heart! 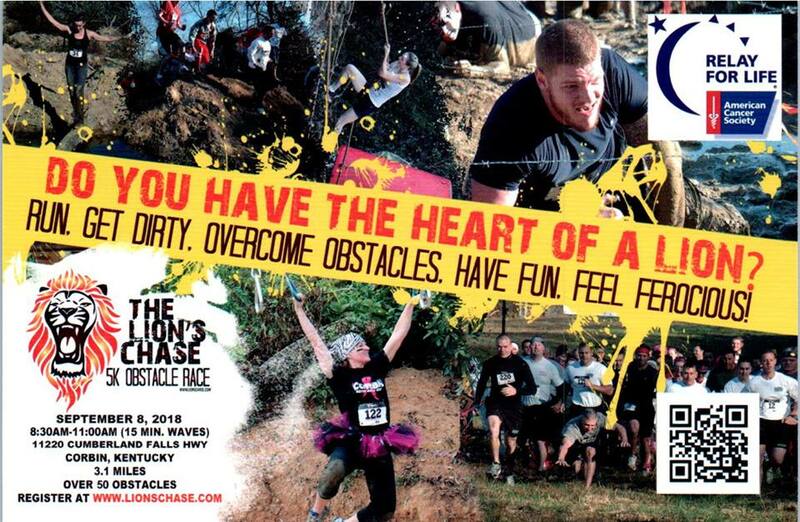 If you have tried trail races, mud runs, or a warrior dash, it's time to see if you truly have the heart of a lion. Lion's Chase is a Faith Based organization that partners with local organizations to raise funds for worth causes. 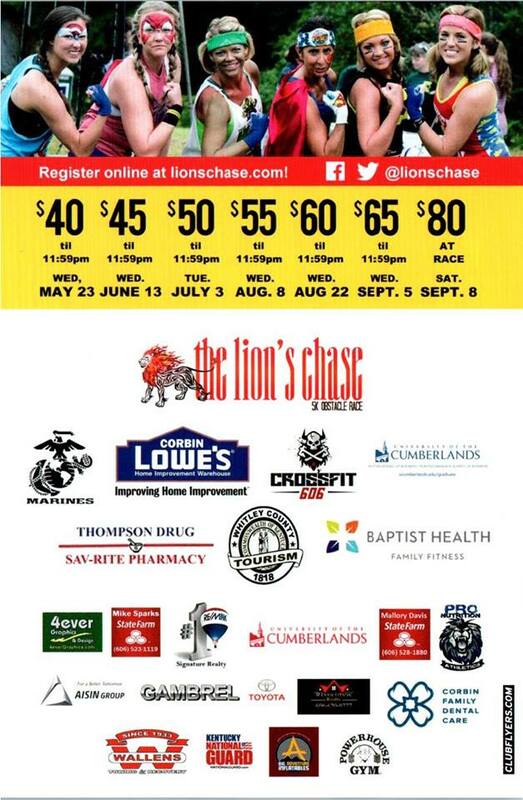 The upcoming Lion's Chase in Corbin, KY will donate a portion of the entry fee proceeds to Relay for Life of Corbin and the American Cancer Society. Relay for Life funds cancer research and provides hope for those who are battling this terrible disease. For more information about the Lion's Chase, visit their website at www.lionschase.com. Check out Lion's Chase Promo 4 video here. 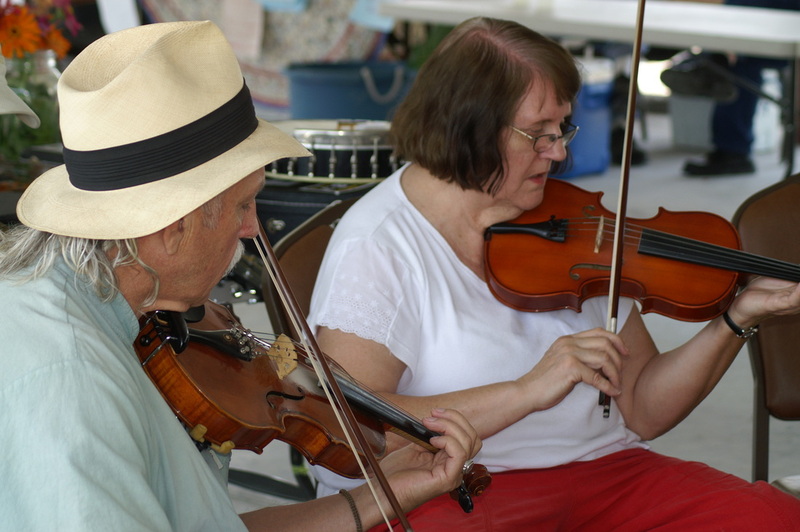 Sally Gap Bluegrass Festival 2019 - Check back for updates as they become available. 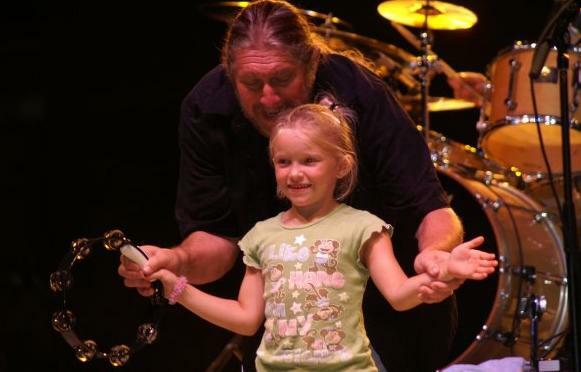 The magic of string and vocal sounds sweeps over the banks of the Cumberland River during the Sally Gap Bluegrass Festival, a multi-day event during the summer showcasing America's top bluegrass talent. 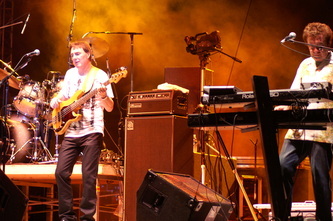 The event offers an array of activities and nearby attractions to visit. Our location is in the Whitley County Industrial Park, 80 Moore Road, in the Savoy Community. A Bluegrass paradise in the mountains of southeast KY! 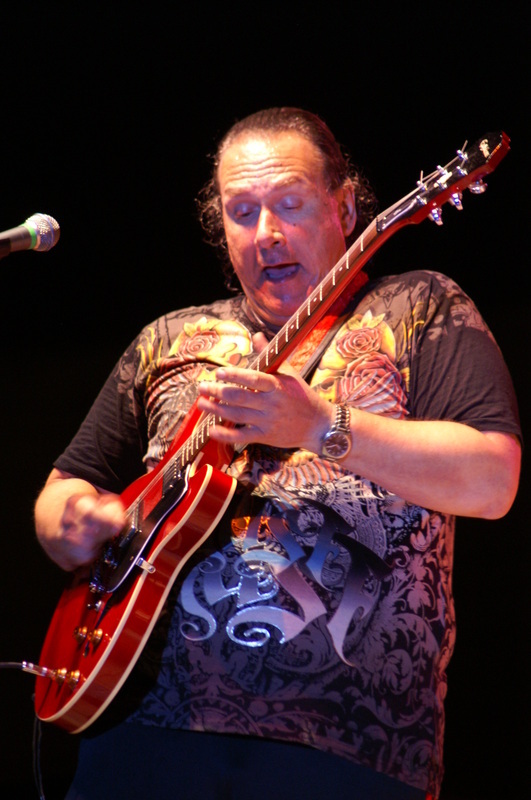 Virgil Bowlin & Peerless Mtn. Make plan to attend Sally Gap 2019! NIBROC - Corbin is the entertainment destination of Southeastern Kentucky, and each summer famous musicians setup stage in downtown Corbin. Sweet sounds pour out across town, where vendors and curbside cooks sell memories to last a lifetime. Plan to attend NIBROC 2019 in August. Check back for details about Old Fashioned Trading Days September, 2019! The streets of Williamsburg are transformed into an old fashioned marketplace featuring both local and regional artisans and vendors. 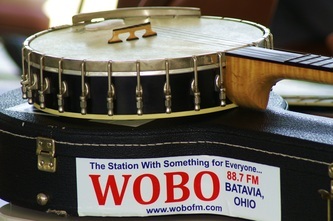 Gospel and bluegrass bands gather and entertain visitors while they tour the booths. Steakburgers, hamburgers, funnel cakes, polish sausages, pulled pork or barbeque sandwiches more than please the crowd. 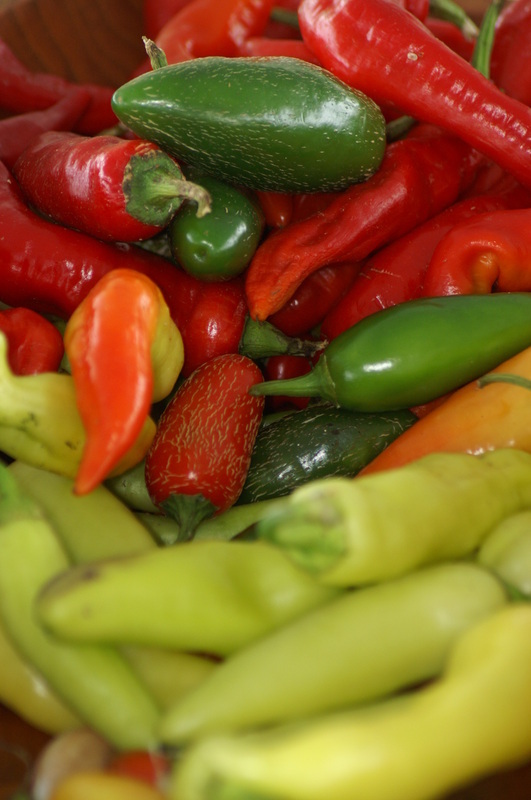 The Whitley County Farmer's Market will be held at Corbin Nibroc Park on Tuesdays from April 23 - October 31 from 5:00 p.m. - 8:00 p.m. and at Williamsburg Bill Woods Park on Thursdays from May 16 - September 30 from 5:00 p.m. - 8:00 p.m. 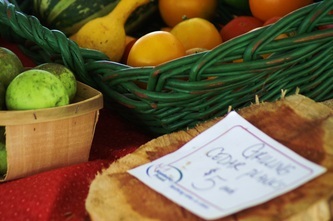 Check out the weekly selection of organic food, crafts, local specialties, fruits and vegetables. Come visit and see what we have to offer! If you have questions, contact the Extension Office at (606) 549-1430. 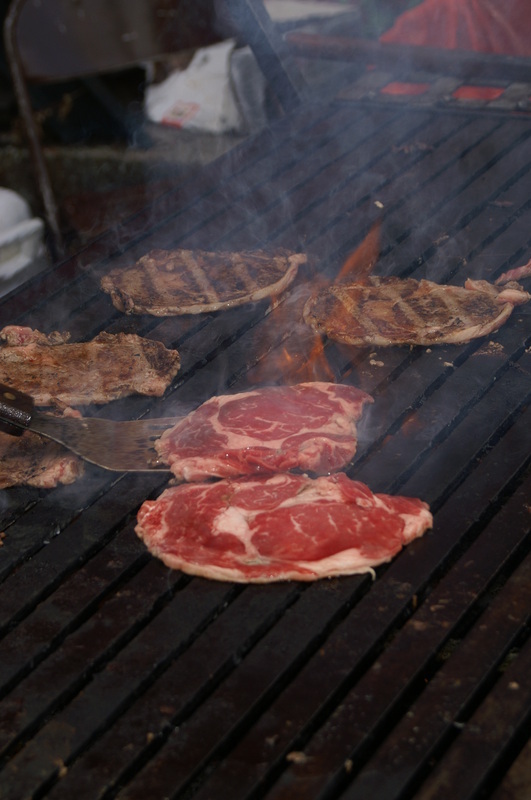 W. D. Bryant and Sons Hardware has made this an annual event around the July 4 holiday. Come join in the fun. For more information about this year's event, contact 606-549-2385. 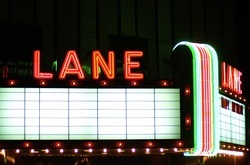 The Lane Theatre is an old movie theatre in Williamsburg. Whitley County Tourism funded the restoration of the marquee as a "billboard" for information and to provide a bit of nostalgia and enjoyment for the community. The Whitley County Fair was revitalized in 2018 with a new Whitley County Fair Board and much enthusiasm around the event. See the flyer below to see the events included in the 2019 Whitley County Fair Farm and Home Exhibits. You may contact the Whitley County Extension Service at 606.549.1430, visit the office, or e-mail DL_CES_WHITLEY@EMAIL.UKY.EDU. 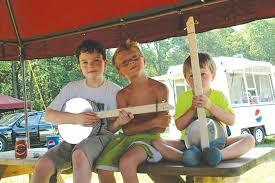 You may also visit the Whitley County Fair on their Facebook page. More information about the 2019 Fair will be published as it becomes available. Mark these dates on your calendar!! Whitley County Fair 2019 looks to be the best one ever! Whitley County Tourism Website developed and maintained by Nina Prewitt. You may contact me @ nina.prewitt@gmail.com.